In next five years, one might take a ride from Gurgaon to Connaught Place in Delhi, or from Mumbai airport to Churchgate in a matter of minutes through aerial e-taxis run by Uber. According to the Uber Elevate is looking to start its ridesharing service Uber Air in Delhi, Mumbai and Bengaluru by 2023. 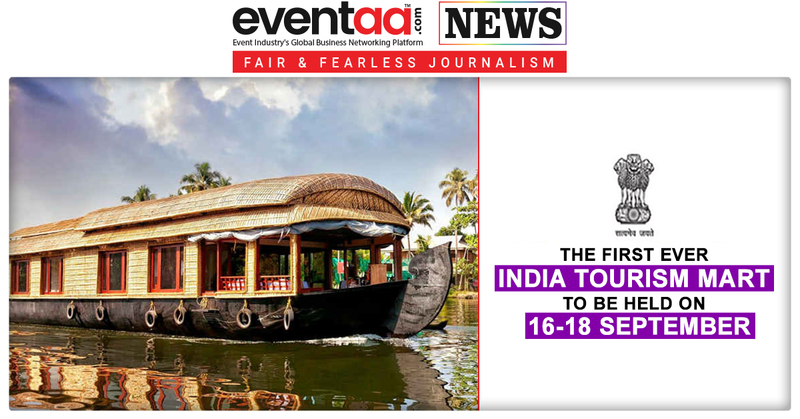 The fares in the short term are likely to be around Rs 200 per km, and Uber believes it could fall to Rs 50 per km. Eric Allison, head of Uber Aviation Programs said, “We are announcing a shortlist of five countries where Uber Air can immediately transform transportation and take our technology to new heights. Starting in approximately five years, Uber customers in launch cities will be able to push a button and get a flight on demand.” Besides India, Uber has selected Japan, France, Brazil and Australia for launching its air ride-sharing service. Also, Uber wanted to launch a drone-based food delivery service in Indian metro cities under Uber Eats. 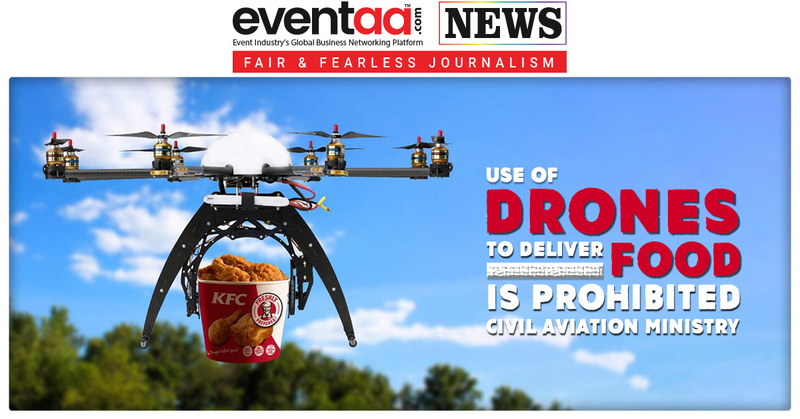 But it will take time as civil aviation ministry recently prohibited use of drones to deliver food. Uber’s sky port would be built atop high rise buildings, from where air taxis would take off, and it would serve as stations in a high-volume urban aviation network. Uber has partnered with aircraft manufacturers who are developing electric vertical take-off and landing (VTOL) vehicles, including Embraer, Bell, and Boeing. Uber’s eVTOL requirements specify that these flights have a cruising speed between 150-200 miles per hour, a cruising altitude of 1,000-2,000 feet, and be able to do trips of up to 60 miles on a single charge. 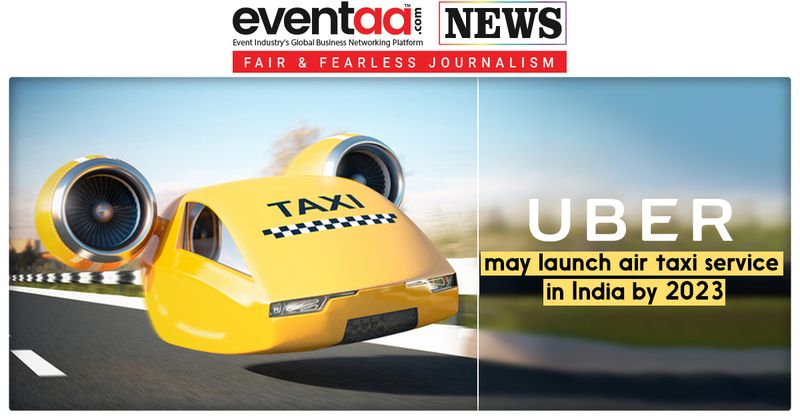 According to the information, Uber was in touch with various regulators in India whose approval would be needed to launch both the air taxi sharing and drone delivery services. Last year, Uber had announced its intention to launch flight demonstrations of Uber Air in Dallas-Fort Worth and Los Angeles in 2020 and commercially available trips by 2023.